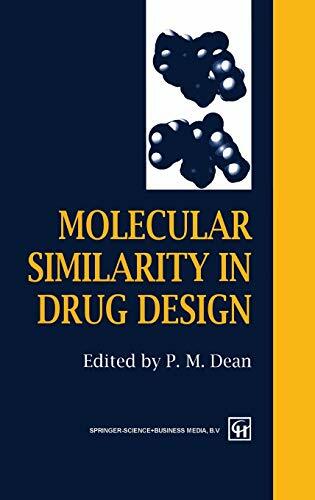 Molecular similarity in drug design / edited by P.M. Dean. BIOQUIMICA; CHAGAS; Drug Design. ; Drugs; FARMACOLOGIA; Molecular Conformation. ; Molecular pharmacology. ; Molecular Structure. 00^aMolecular similarity in drug design /^cedited by P.M. Dean. ^aLondon ;^aNew York :^bBlackie Academic & Professional,^c1995. ^axiv, 342 p.,  p. of plates :^bill. (some col.) ;^c24 cm.